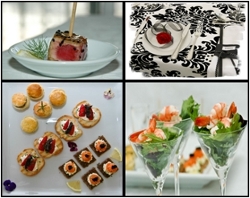 Complete Catering and Event Management for any occasion, big or small. We cater with ease to Pretoria as well as Johannesburg Clientele! Contact us now for a tailor made quotation!